For the third year in a row, USA and Canadian ESTOS converged on Mont Tremblant, Quebec on March 7th for a 3-day weekend of skiing, snow-boarding and socializing. This year’s group surged to over 220 people with the mix of participants being fairly evenly split between Canadian and USA ESTOS. 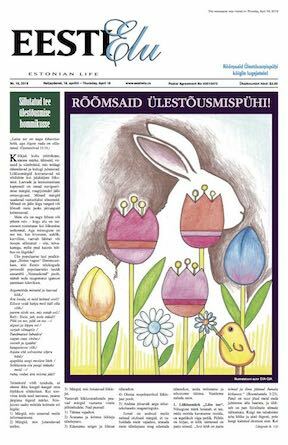 The steady growth in attendance over the last 3 years seems to be mainly youth driven and suggests that the Ida Ranniku Eesti Suusapaevad (56 years) tradition will continue on via the next generation and beyond. 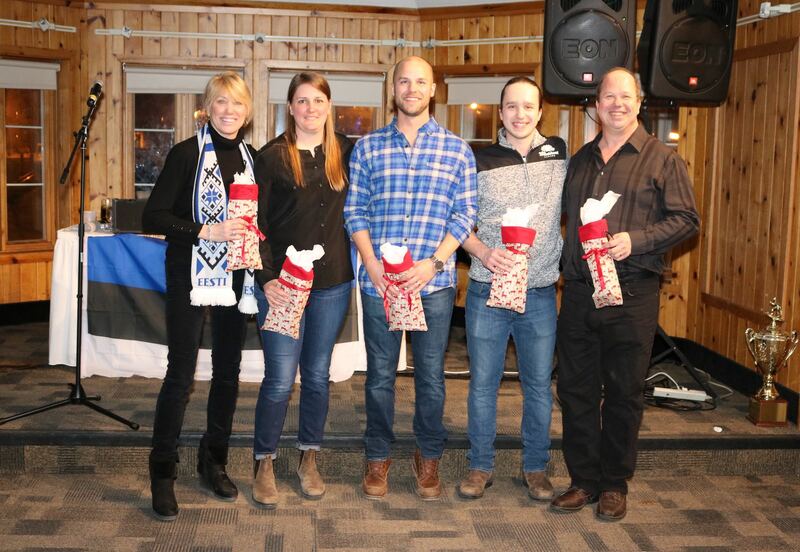 The itinerary this year included a Friday apres-ski hospitality function hosted by Eesti Spordiliit USA (Estonian American Amateur Athletes). The private Library Room at Sommet Des Neiges hotel was packed with Estos who had a 3-hour opportunity to mingle and make new friends. The traditional ski race which took place on Saturday morning was sponsored by the Estonian Foundation of Canada (Eesti Sihtkapital Kandas). There were 65 racers in total, the 2019 medal and trophy winners are noted below. Saturday evening Awards Party tickets were sold out and the evening’s program also included a performance by Saare Vikat Folkdancers from NYC – another step towards Tantsupidu this summer! 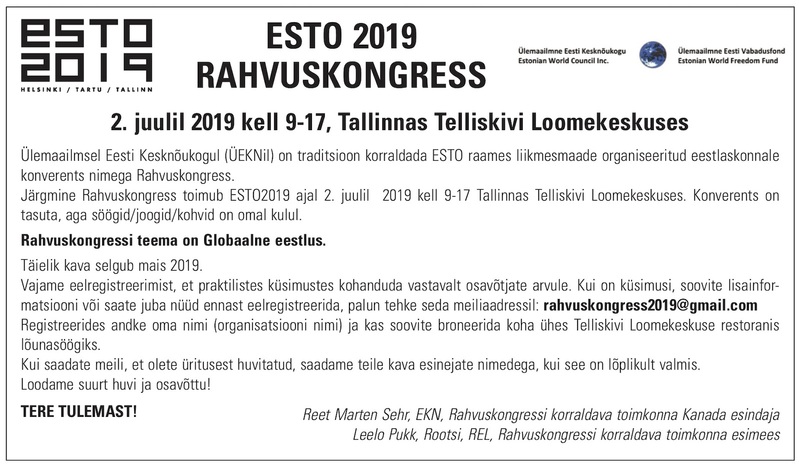 Along with my co-organizers Aini Maripuu, Mikk Jõgi, Erik Must, Aleks Jõgi and Marissa Karuks we would once again like to thank everyone who attended this year’s ESTO Ski event. Looking forward to an even larger group next year…early survey results seem to point to another return to Mt Tremblant? In the meantime, hope to see you at one of the future Eesti Spordiliit events on the calendar below.